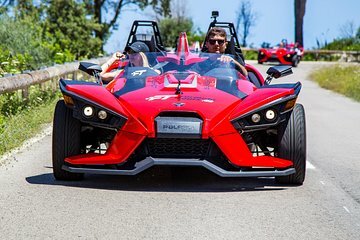 Explore the island of Mallorca in a formula one car during this exciting adventure. Hop into a 3-wheeled car with a professional guide and visit some of the island’s key locations. Choose from two tour lengths, which wind along the coast of Cavia and through the stunning landscapes. The longer tour offers a drive through the mountains towards Estellencs.